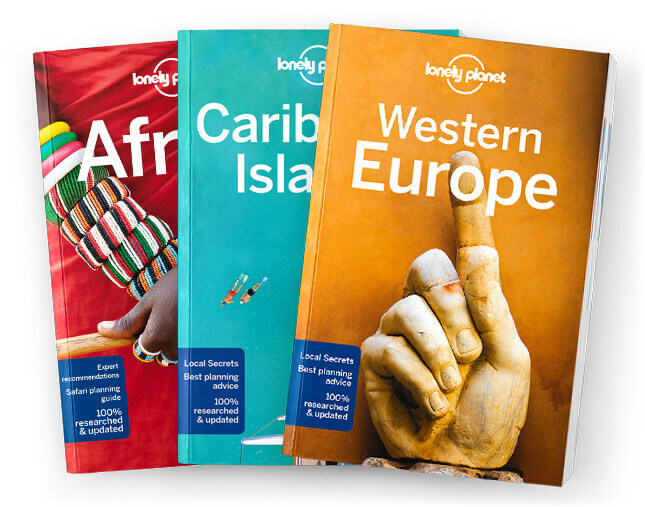 This chapter contains the Health and Language chapters from Lonely Planet’s Zambia, Mozambique & Malawi guidebook. All the info you need on everything from insurance and vaccinations to malaria, yellow fever and dengue fever... you name it, as well as handy language guide and glossary. Coverage includes: Health and Language.